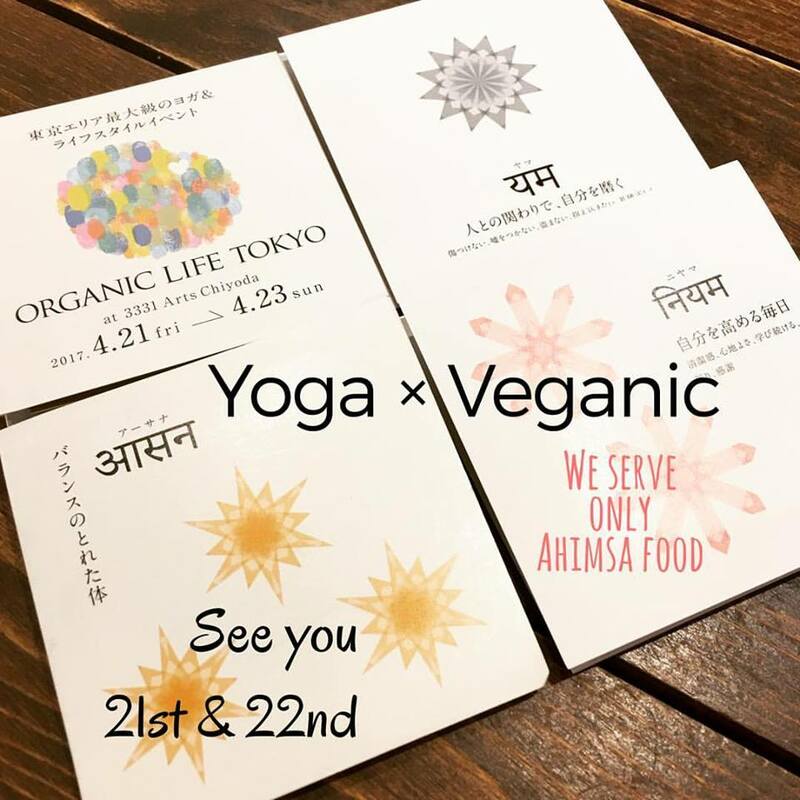 We will run a booth at ORGANIC LIFE TOKYO. This is the biggest Yoga event in Tokyo area. We serve 100% plant based yogi friendly food. These sattvic foods are contrary to junk looks. Enjoy good foods for Yoga & Detox. * We will run only 21 and 22.